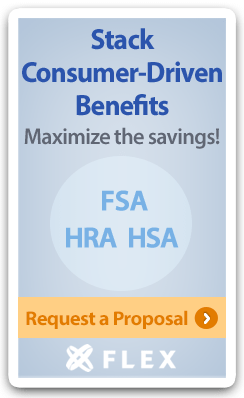 Flexible Benefit Service Corporation (Flex) offers debit cards as a reimbursement option with several different Health Reimbursement Arrangement (HRA) plan designs. If you were to make a list of your favorite things to do, prospecting for new group health leads would probably come in just behind getting a root canal. We get it, prospecting can be tough. It takes a lot of time and effort to be successful and it’s easy to get discouraged by poor response rates. Even if you can get past the caller ID or administrative assistant and actually speak to a decision maker, you’re probably going to get more negative responses than positive ones. Let’s face it, rejection is a natural part of the process! Working with a General Agent (GA) is a great way for small group insurance brokers to increase their earnings potential. With fewer than 1 in 3 small employers (2-50 employees) in the U.S. offering health insurance to employees, the opportunity to sell small group health coverage has never been better. When you partner with the Flex General Agency, we help make this opportunity a reality…giving you significant earning power!